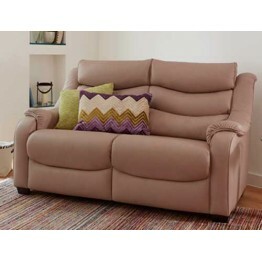 With a 3 tiered back the Parker Knoll Denver suite offers supreme back, neck and head support. 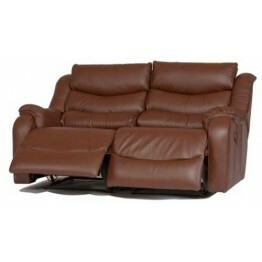 There is a range of different sizes available on the sofas and chairs and most of these can be made as fixed or recliner action items. 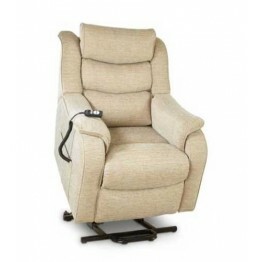 Recliner actions can be manual or powered with the touch of a button, and all this upholstery is made in the full compliment of Parker Knoll fabrics and leathers. 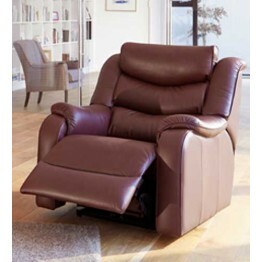 Non recliner items have a neat corner foot that can be made in different wood shades, and the cushioned arms have padding that falls well down to meet the seat area. Looks fabulous stood on a wooden floor of a contemporay dwelling, but just as much at home in a carpeted country cottage. 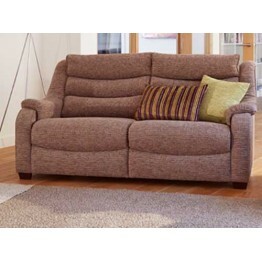 Delivery time is usually around 8 weeks, and once the furniture is in our central warehouse we'll call you to arrange a date and time for delivery. 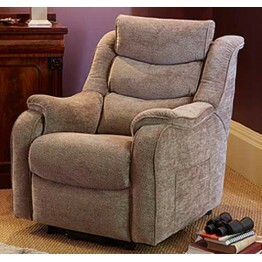 With a 3 tiered back the Parker Knoll Denver suite offers supreme back, neck and head support. The..